Dark chocolate has multiple health benefits. Consumption of small quantity dark chocolate 3- 4 times a week has good benefits on heart as it improves the blood flow and prevents blood clot. It is also known to lower the blood pressure which helps in the improved flow of the blood. It increases blood flow to brain and heart keeping it healthier. It reduces the risk of Stroke. Improved blood flow to the brain show better cognitive function. Chocolates contain several chemical compounds which are involved in mood variations. One such chemical is Phenylethylamine which release endorphins that make you feel happier. The same chemical compound is also seen when an individual feel like falling in love. 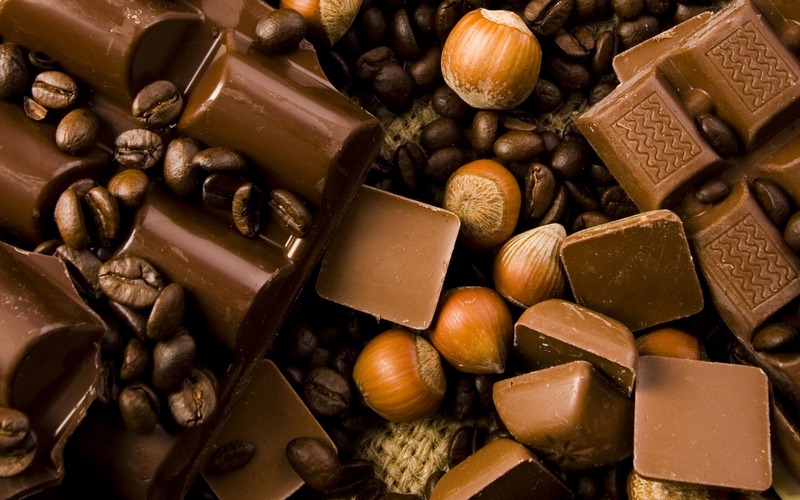 Chocolate contains less caffeine than coffee which is a mild stimulant. Dark Chocolate is also known to show reduced insulin resistance thus helps your body utilize insulin much efficiently. It is also known reservoirs of antioxidants that protect you from several types of cancer and help you fight signs of aging. It also contains Theobromine that helps suppressing cough. It is also a rich source of Vitamins and Minerals that exist in rich concentrations which keeps your health fit and fine.